Financially-troubled Bolton Wanderers could sell players to raise funds this month, admits boss Neil Lennon. The Championship club are deeply in debt and received a winding-up petition last month and have paid their players and staff late. The club have debts totalling £172.9m and owe £600,000 in unpaid tax to HMRC which resulted in the winding-up petition being issued last month. Owner Eddie Davies refuses to invest more money while the club is for sale and new financial advisor Trevor Birch talks to buyers. 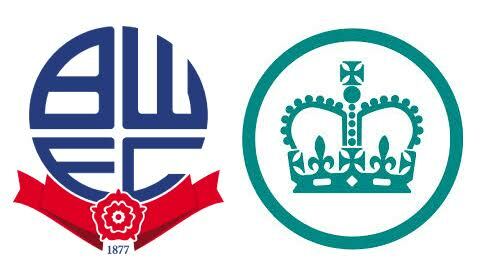 Bolton are also under a transfer embargo for the rest of the season after failing to submit their required accounts for the 2014-15 season.